›LA Linen TCOrgz14x108-IvoryO25 Sheer Mirror Organza Table Runner, Ivory - 14 x 108 in. LA Linen TCOrgz14x108-IvoryO25 Sheer Mirror Organza Table Runner, Ivory - 14 x 108 in. 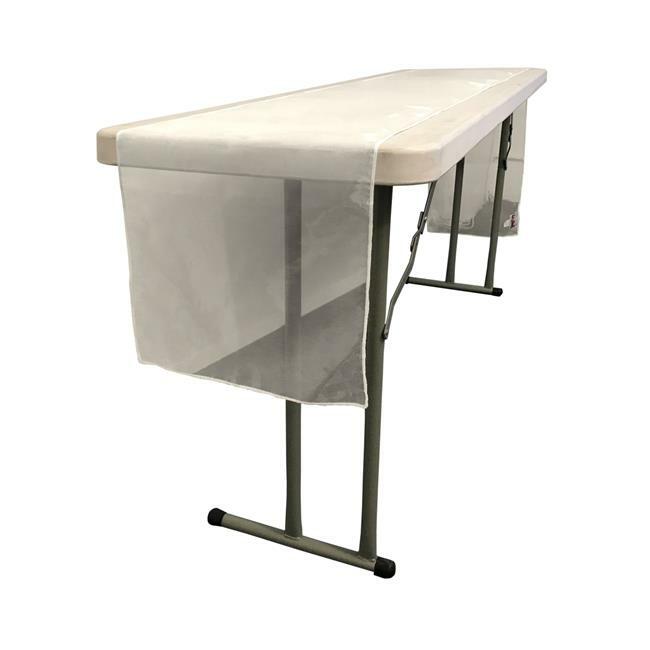 Our Organza table runner is Light weight ,see through and has a solid shine finish. This type of table runner best work as an added color on top of a any solid tablecloth. The edges are serged and colors stay vibrant after many uses. This table runner need to be ironed on a very low setting as it is very delicate.